The Ministry of Science and Technology’s circular on jewelry quality includes as many as 18 gold contents while most businesses are still vague about related regulations, said chairman of the Saigon Jewelry Association (SJA) Nguyen Van Dung on August 29. He was speaking at a seminar on management of quality measurement in jewelry production and trading in Ho Chi Minh City. According to Mr. Dung, eight months since the circular was issued in September 26 last year, only 20 percent out of the total 3,000 jewelry businesses in the city are acknowledged about it. Most of them are large companies. In a recent survey, over 22,000 jewelers said they heard about the circular but had no acknowledgement about it, he said. SJA has so far organized four seminars with the attendance of the State Bank and the ministry’s Directorate for Standards, Metrology and Quality to guide implementation of the circular. However jewelry companies in the city are still confused about applying it because of unclear regulations. According to the businesses, large companies produce jewelry products containing 61 percent gold and sell to jewelry shops at the prices of 65 percent gold content. These shops then sell to consumers at the prices of 67 percent gold content. They have broken regulations, not selling jewelry at the prices of right gold contents in order not to suffer losses. It is also unclear that they should post up jewelry prices comprising production costs or not, they said. 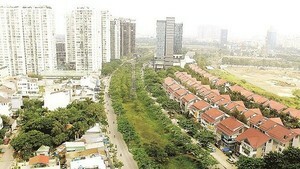 SJA chairman Nguyen Van Dung said that the circular regulates as much as 18 kinds of gold contents from eight to 24 karats. 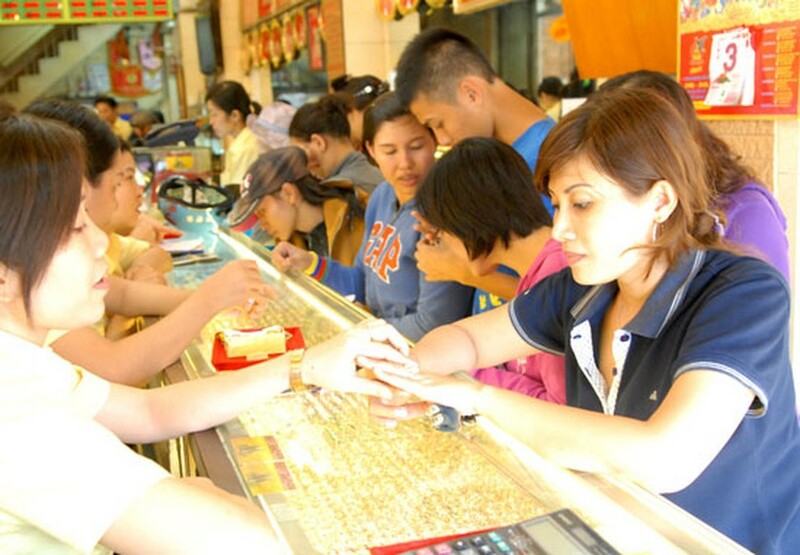 As a result, businesses produce jewelry of different gold contents messing up the market. He proposed to reduce the number of gold contents from 18 types to only four including 8K, 16k, 18k and 24k. Mr. Tran Van Vinh, deputy head of the Directorate for Standards, Metrology and Quality, said that the directorate will work with related agencies on changes to facilitate jewelry trading and send a proposal to the Government.